Vim as you may already know is one of the most popular text editors around but what really stands it apart from the rest is that it is charityware. By that we mean that it is a type of software that supports charity whilst doing its standard job. As it is free open source software, the developers ask users to make a donation to charity instead of other types of payment. So if you are a programmer looking for a great text editor, wouldn’t you like to know that you are helping a charity? It is certainly a good selling point for many. Aside from that, it is regarded as high quality text editing software and has even won a number of awards. Vim stands for Vi Improved (although originally Vi Imitation) to outline the improved features over Vi. It works across a range of operating systems, which many text editors struggle to do. 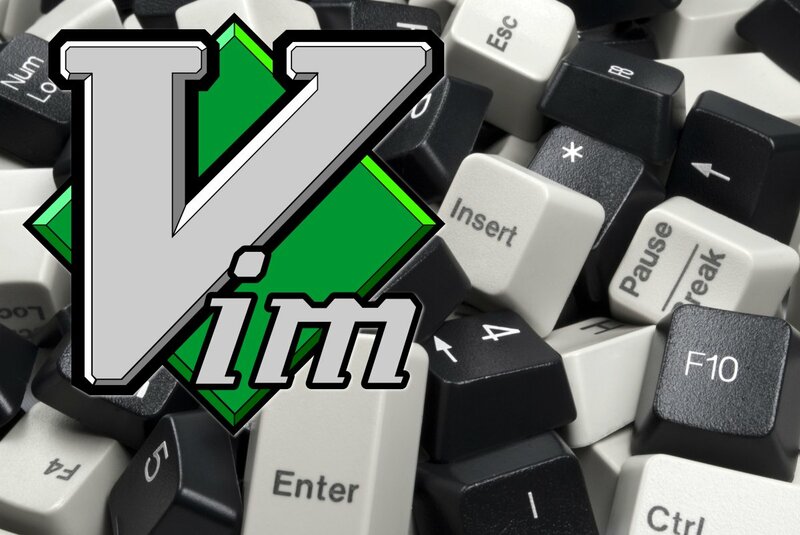 Vim was first released to the public back in 1991 and has been helping developers ever since. Bram Moolenaar first brought Vim into the programming world and wanted it to be used for good, as charityware. So what is Vim doing for charity? Donate to the International Child Care Fund, which passes the money onto Kibaale Children’s Centre in southern Uganda. The AIDS epidemic in Uganda is of great concern, with up to an estimated 30% of the population being infected by the virus. One of the terrible consequences of this means that there is a very large number of orphans who may not have access to everyday necessities like water and food. The KCC supports the children in many ways, including the provision of much needed vaccinations and also education to help prevent the spreading of AIDS. They also work hard to ensure that children have access to schools and are provided with the right level of education to enable them to support themselves in the future. In 2016 Uganda experienced a drought that made life even harder for those living there, with food and water supplies at a real low. Without the intervention of ICCF and similar organisations, the results of the drought would have been much worse. They have funded the building of water tanks at schools so that all children have access to water whenever they need it. What Moolenaar has done is tried to show the world that that his product, Vim has made life much easier for programmers who are able to live a comfortable life. He has highlighted that across the world the simple things we take for granted are not readily available. A small donation can make a huge difference to children who have suffered from tragic circumstances and can help to support them to get a good education and job. Vim is well regarded for its simplistic nature and the huge impact it has in helping programmers and web developers. Moolenaar is applying a similarly simplistic approach to give children the basic tools to a better life. In an interview he did with Binpress he notes his motivation for helping charity as coming from his own experience whilst he developed Vim. He had no job and asked for sponsorship to help him out, which led him to think about the role of sponsorship and how big an impact it can have. It is safe to say Bram Moolenaar has made a huge impact on the world, both to programmers and to the children of Uganda. What a great guy and what a fantastic text editor!